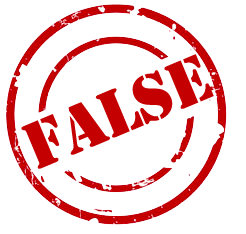 Misinformation abounds in Elder Law, confusing older adults, community members and professionals alike. Don’t fall victim to inaccurate information and make costly mistakes! 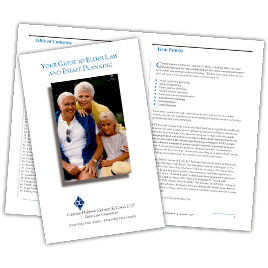 Get legal advice from experienced Elder Law attorneys like the attorneys at Genser Cona Elder Law. A revocable trust protects assets. A joint account is counted 50% for Medicaid purposes. A power of attorney can make health care decisions. An IRS tax-free gift does not count as a gift for Medicaid purposes. 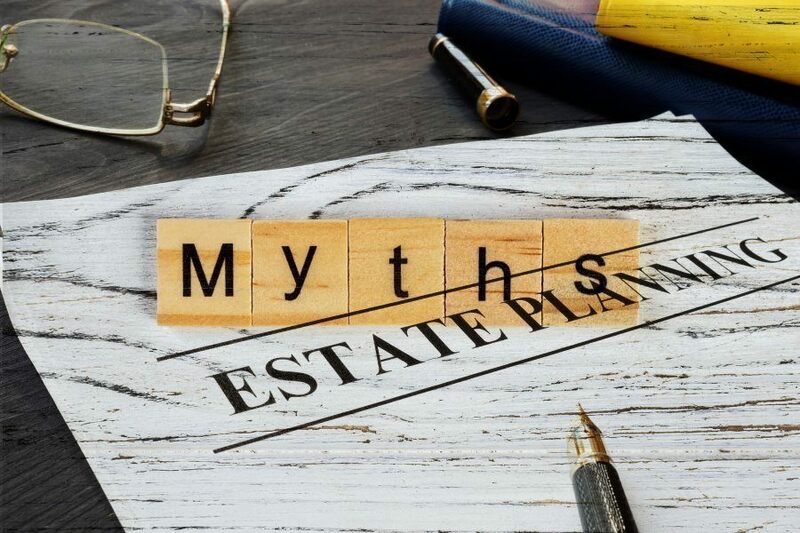 A Will governs all assets, even accounts with joint titleholders or beneficiaries. You can’t own a home and be eligible for Medicaid benefits. Life insurance is not part of your taxable estate. An IRA is a countable resource for Medicaid purposes. A young person does not need a Health Care Proxy, Power of Attorney or a Living Will. Click Here to Find Out Why the Above Statements are Incorrect and Get All the Right Answers.